After the Supreme Leader’s condemnation on Wednesday of “useless” talks with the US, Iranian media is relatively quiet on the subject this morning; however, there are some ripples pointing to likely problems with the resumption of nuclear discussions with the Americans and the other 5+1 Powers. Sajjadpour called on Washington to “reconsider its approach towards Tehran and accept Iran as an independent and powerful country”. 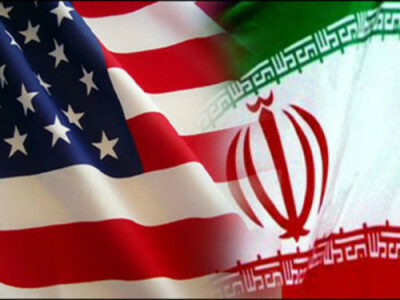 Only last week high-level Iranian officials had met US counterparts to discuss the resumption of the talks, which adjourned on July 18, and President Rouhani told critics of the process to “go to hell”. See Iran Daily, August 14: Has the Supreme Leader Damned the Nuclear Talks? The Central Bank has reported that Iran’s economy shrank 1.9% between March 2013 and March 2014. The Rouhani Government has said that it is bringing the Islamic Republic out of decline during the Ahmadinejad administration from 2005 to 2013, with GDP falling almost 6% in 2012-2013. The International Monetary Fund offered some hope earlier this month, projecting a 1.5% growth rate in Iran in 2014. NextIraq Daily, August 16: Another Mass Killing of Yazidis By Islamic State?